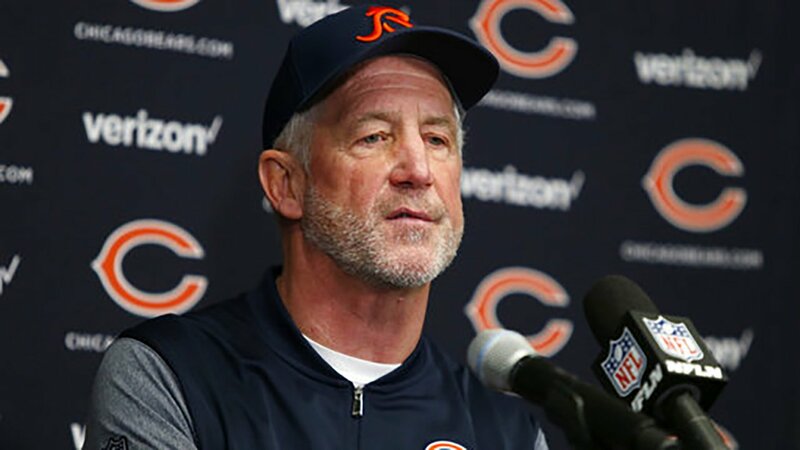 CHICAGO -- The Chicago Bears have parted ways with head coach John Fox after three seasons, ESPN's Adam Schefter and ABC7's Dionne Miller report. The Bears finished 5-11 after a loss Sunday to the Vikings. The Bears finished last in the NFC North each of the last three seasons under Fox, with a record of 14-34. Bears now have parted ways with HC John Fox. The Bears hired John Fox in 2015 to replace Marc Trestman. Fox previously served as head coach of the Denver Broncos and Carolina Panthers.